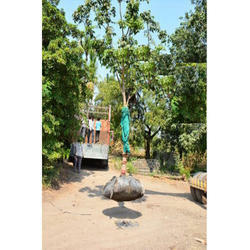 Prominent & Leading Exporter from Pune, we offer tall forestry plant, specimen plant and pichakari plant. We are a prominent supplier of Tall Forestry Plant these are specimen plants. 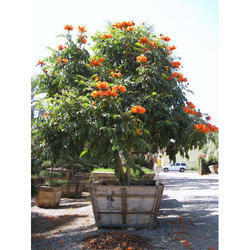 We are a prominent supplier of Specimen Plant. These plants can be used for instant decoration. Looking for Forest Plants ?